Like most beauty trends – think sheet masks and BB creams – the latest revolutionary trick was masterminded in Korea and is a literal translation of ‘diving’. ‘Jamsu’ involves coating your freshly applied makeup in a thick layer of loose powder, then submerging it briefly (15-30 seconds) in a bowl of ice-cold water. After that you pat your face dry with a towel and continue with the rest of your makeup. 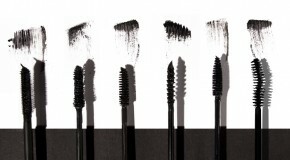 Surely the water washes your makeup straight off, right? 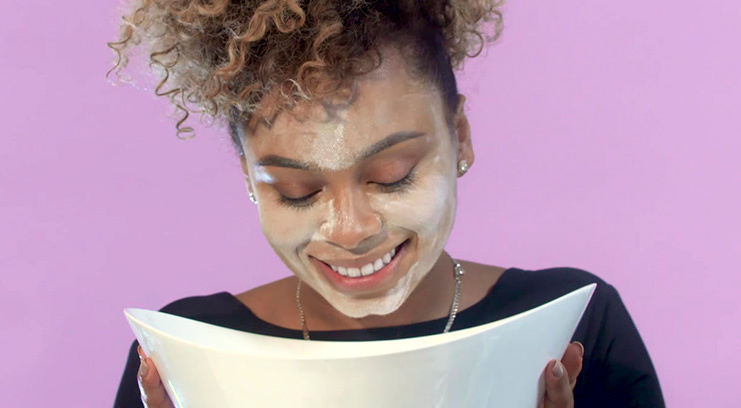 Nope, the science behind this seemingly bizarre technique is very similar to baking – the powder and water combine to create a layer that literally locks in your makeup, preventing it from fading, flaking, or transferring, and giving it a completely matte, smooth, shine-free finish. It’s easy to see why the hack went viral in Korea, where temperatures can reach makeup-melting highs of over 38 degrees in the summer months. And the best part? 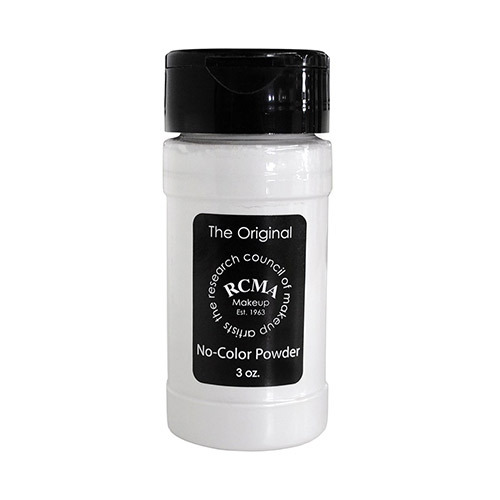 You can source everything you need in your kitchen (except RCMA No-Colour Powder, which you can find here).